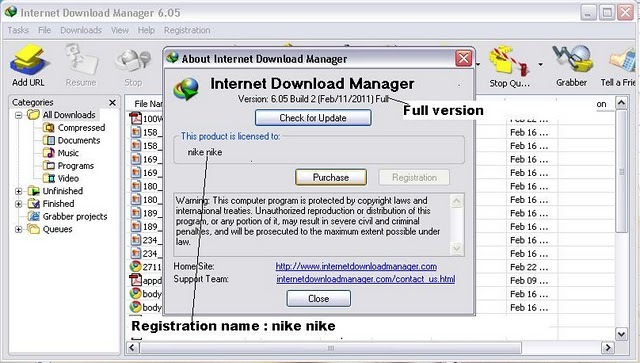 Step 1: Download the IDM trial or If you already have IDM installed Update it by going to Help---}} then to check for Updates.If you don't wanna update your version, Just click on Registration. 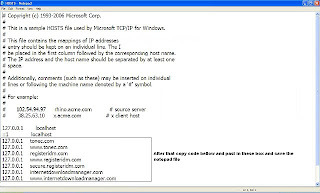 Note : For Windows 7 users, due to security reasons you will not be able to save hosts file. 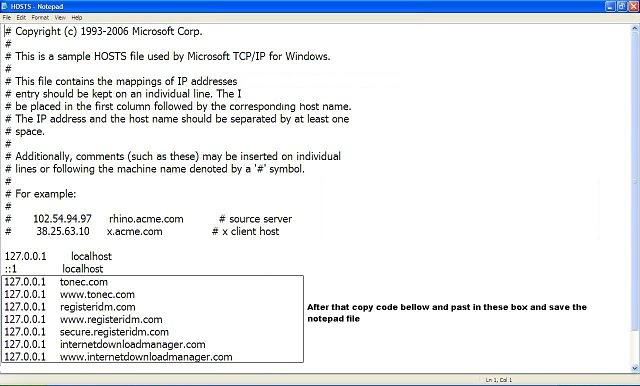 Note : if you are login through admin then skip this step6 .Its just for granting permission for editing file. 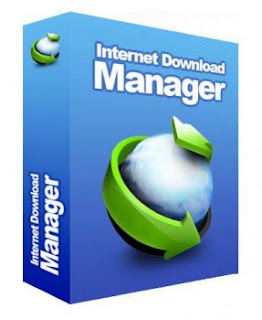 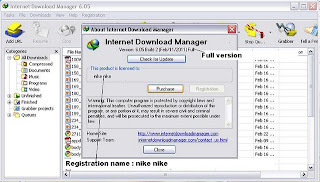 I hope you are now able to convert your Trial version of IDM into Full Version.